Welcome to the University of Massachusetts Boston, Boston’s only public research university. UMass Boston is experiencing unprecedented growth in enrollment and research funding. We serve students from an extraordinary range of backgrounds, preparing them to compete and thrive at the highest levels. Our community engagement is extensive, deeply rooted, and continually informed by our work as educators and researchers. Congratulations on your new position. We are delighted to have you join our team. We encourage you to view the new employee information below. 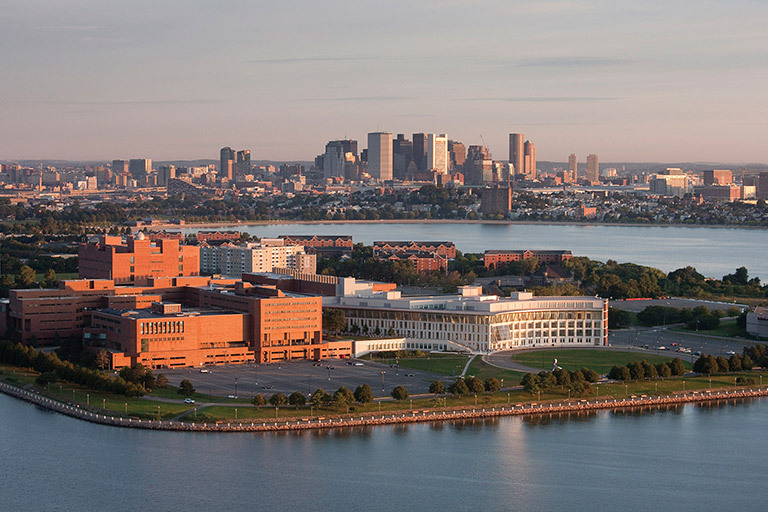 UMass Boston is an exciting place to work and we want you to get off to a great start! You will receive a new employee packet by mail which will include your offer letter, mandatory benefits notice, and pre-employment paperwork. Please note that included in the pre-employment paperwork is the Form I-9. Section II of this form must be completed in the Human Resources Department, no later than the third day of employment at the university. In order to schedule an appointment to process your Form I-9 and your pre-employment paperwork, please contact Kim Burke, Senior Employment Specialist, at kim.burke@umb.edu. UMass Boston is an exciting place to work and we want you to get off to a great start! As a new member of the UMass Boston community, your hiring manager and/or department contact person will send you the pre-employment packet for non-benefited staff. Your department will complete the I-9 Form with you and ensure that all documents have been completed. Please visit the Benefits page to additional information regarding your benefits at the university.